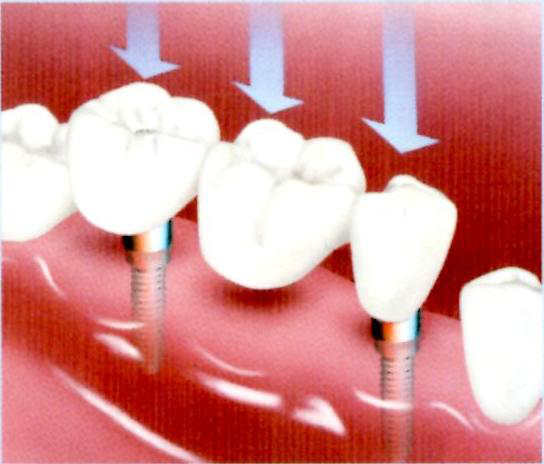 A dental implant is a strong, cylindrical post that is placed below the gums in an upper or lower jaw bone. Part of the implant extends through the gums and serves as an anchor for one or more artificial teeth. With most regular dental implants, a second piece, called an abutment, is connected to the implant to support the replacement teeth. Mini implants are all one piece — they have no separate abutment. A dental implant may be used to support a single artificial tooth or several teeth. Because they are firmly anchored to the jaw bone, implant-supported artificial teeth provide the look, feel, stability and function of natural teeth. What are "mini" dental implants? Like regular dental implants, mini implants are made of metal alloys that are well tolerated by the body. Mini implants are more slender than those of regular dental implants and typically are used to stabilize a removable denture or temporary tooth replacement. 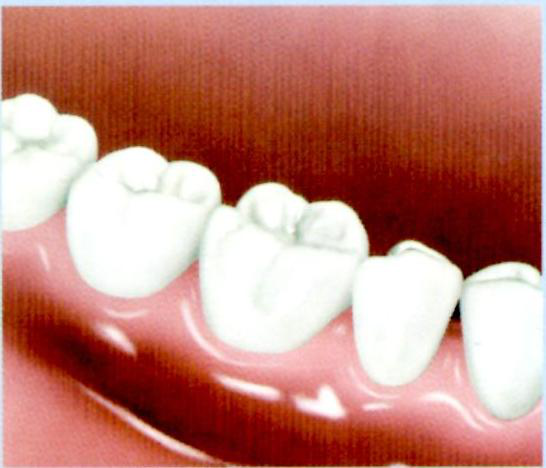 The base of the denture rests gently on the slender implants and on the gums. to support regular implants. 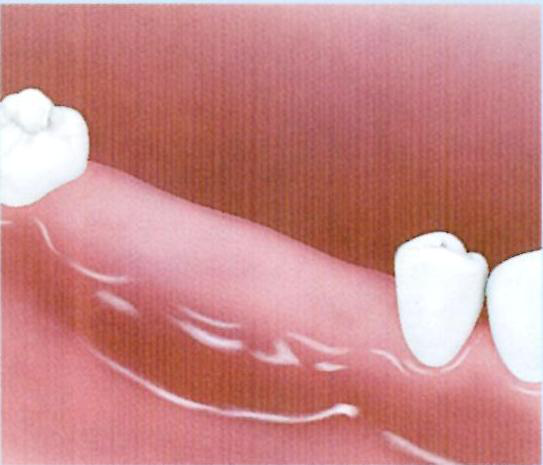 In some cases, mini implants may be used to support a crown or a fixed bridge. In many cases, mini dental implants are placed in the jaw bone without making a surgical incision in the gums. In other words, they may be placed directly through the gums and into the underlying bone in one visit. Generally, the only anesthetic necessary is a local injection. Additional anesthesia may be offered to make the patient more comfortable or relaxed, if necessary. Minimal discomfort may be experienced after the treatment, but this can be controlled by pain medication recommended or prescribed by the dentist. to the posts. Unlike conventional dental implants, which often require a longer healing period and multiple visits, a mini dental implant-supported denture often can be placed in one visit that takes less than two hours. The patient leaves the dental office with a solid denture and generally can begin eating the same day. For some patients, additional steps may be needed to prepare the jaw before mini dental implants are placed. Your dentist can develop a treatment plan that is right for you. Mini implant posts immediately after placement in lower jaw. Completed dentures attached to mini implants. While you are adjusting to the new implants, avoid foods that are sticky or very hard. Your dentist may recommend using an antiseptic mouthwash and carefully cleaning around each implant post with a cotton swab for a few days after treatment. With a little practice you will be able to remove and insert an implant-supported denture easily, which allows you to maintain good oral hygiene every day. The dentist may also recommend using a special type of toothbrush. If you have other natural teeth present, brush them twice a day with a fluoride-containing toothpaste. Floss or use another interdental cleaner once a day. Schedule regular dental checkups to keep your mouth healthy. Like natural teeth, dental implants can be affected by wear and tear, stressful biting or grinding, osteoporosis, poor oral hygiene, tobacco use, and lack of follow-up dental examinations. Schedule regular dental checkups so you can continue to enjoy a healthy mouth.